Over 200,000 images taken by Mars Rovers in one place! 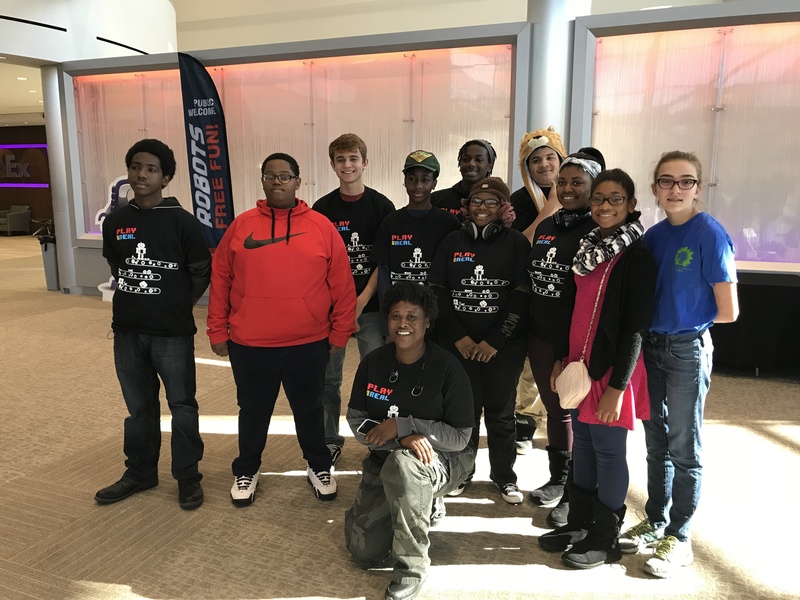 HELP MEMPHIS TEENS GET TO FIRST ROBOTICS COMPETITION! THE CLOCK IS TICKING. . . TO RAISE $5,000 IN 5 WEEKS. 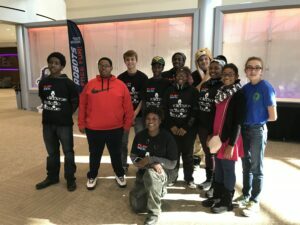 We’re the Memphis Public Libraries’ Memphis-Mech Warriors, and we need to raise $5,000 to go to the FIRST Robotics competition finals in Houston this April! There are 3,620 robotics teams world-wide registered to compete in FIRST Robotics competitions. Memphis/Shelby County has 4 teams competing. One of those teams is us… the Memphis Mech-Warriors, the only community-based team. Unlike school-based teams, we’re based out of the Memphis Public Libraries’ CLOUD901 teen learning center where any student in the city can participate. The Memphis Mech-Warriors have 15 team members from 7 schools, plus 3 home-schools. We are comprised of 6 girls and 9 boys, we’re 70% African American (representative of the Memphis population). The Mech-Warriors plan to compete regionally in Peoria, IL and Knoxville, TN before going to the national competition in Houston, TX in April. “We want to go to Houston whether we place or not – and we plan to place!” says Memphis-Mech Warriors! WE HAVE A DONOR WHO WILL MATCH UP TO $5,000! The team also received grants from FedEx, AZO, Grainger, and Snap-On Tools, but it’s not enough to cover all costs. We have spent a lot of time preparing, and we’re ready to compete! Background – Robotics help Memphis teens learn 21st century skills like collaboration, creativity, problem solving and critical thinking. Without CLOUD901 and this team, we would not have the opportunity to participate in high level tech programs. Robotics is just one of the many digital and tech skills teens can learn at the Memphis Public Libraries. According to 2017 TNReady (State of TN), the percentage of Shelby County School students considered on track or advanced in math was only 9.7 percent. According to the U. S. Department of Commerce, STEM occupations are growing at 17%, vs. other occupations at 9.8%. Science, technology, engineering and mathematics workers play a key role in the sustained growth and stability of the U.S. economy. STEM education creates critical thinkers, increases science literacy, and enables the next generation of innovators. It is clear that most jobs of the future will require a basic understanding of math and science. Without adequate STEM programming, students simply do not have the tools to be competitive in academic achievement or workforce readiness.